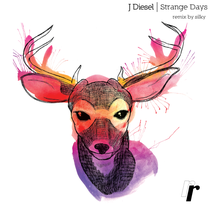 The Riff Raff imprint returns with ‘Strange Days’ by J Diesel, featuring a remix from My Favorite Robot artist Silky. 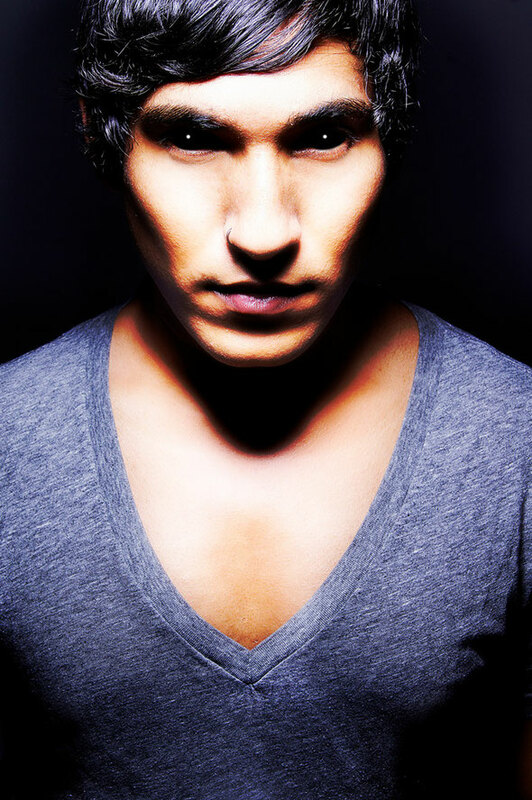 Las Vegas based, J Diesel, was initially musically versed in the underground hip-hop movement during the late-90s, it wasn’t until 2008 when J experienced electronic music and rave culture, but fell instantly in love and began shaping his broad spectrum of sounds in the form of house, techno and tech-house, soon finding his music released on the likes of Kling Klong, Nervous and Definitive. The release kicks off with ‘English Please’, opening with boomy, rolling drums, blossoming pad lines and heavily reverberated percussion. The focal point of the track sees sweeping vinyl effects, a resonant acidic synth line, and dubbed out spoken word vocals, resulting in a smooth, progressive cut. Up next is ‘Ol Dirty’, taking things in a deeper direction with soft chord stabs, shuffling drums and bubbling percussion. The track maintains its stripped form throughout, yet avoids sparseness through strong production and subtle automation. The latter stages introduce a saw wave bass hook and warbling subs adding weight to the record. My Favorite Robot and OFF Recordings artist Silky steps up to close the release, reshaping ‘Ol Dirty’, with his signature dark sound. Punchy drums lead the way, with a tom-driven bassline and heady bass action, Silky keeps things simple yet infectiously hooky for the initial duration, while the focal point sees the melodies truly bloom, blending an amalgamation of sounds with precision, again creating something tasteful and interesting. It’s out now.